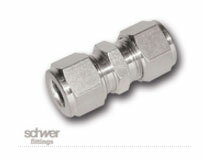 Please click here to access the general brochure. 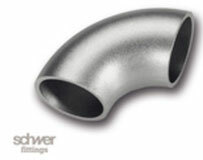 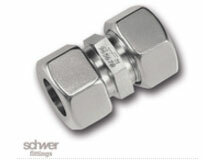 Schwer’s Product Managers and development engineers are constantly optimising and upgrading their fittings in order to provide products created specifically to match the customers’ requirements. 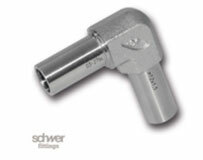 All Schwer, products are branded with brand mark, material and batch number using laser labelling technique. 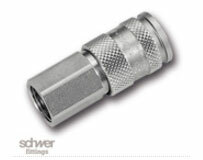 Generally, all parts, that make contact with the media, are marked with a test number using a laser. 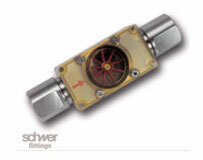 This number conceals a wealth of information. 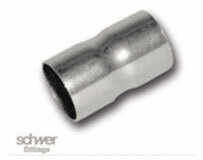 After many years, it’s still possible to match the mechanical tests to the original material and offer the required material certificates. 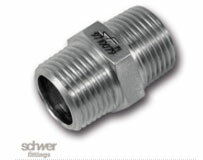 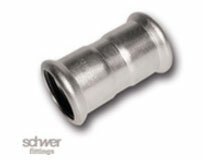 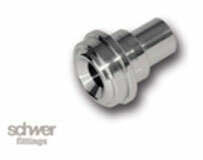 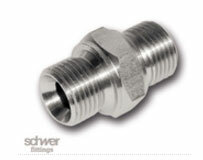 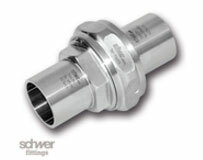 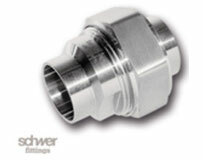 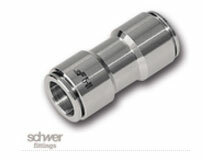 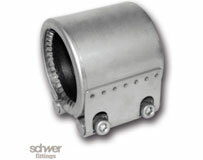 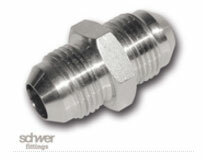 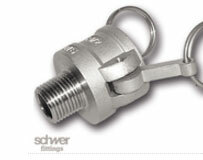 Schwer Fittings are GL Approved, DNV GL Approved and GOST Approved as shown below. 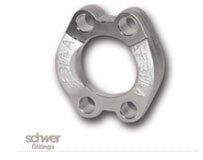 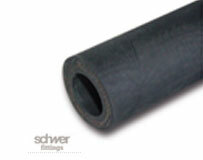 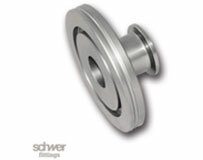 With an extensive and growing product range, and many possible applications, Schwer supplies to many different industries. 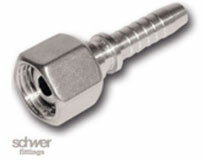 Clients include multi-national corporations as well as small and medium sized businesses worldwide. 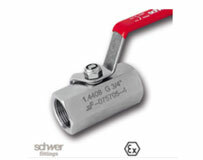 Through personal contacts and customer recommendations, they can look back on many long standing partnerships and build on a solid base for the future. 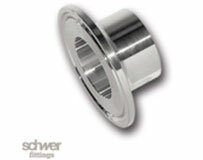 Experience with Kanban solutions, ensures a smooth process in the use and delivery of their products.